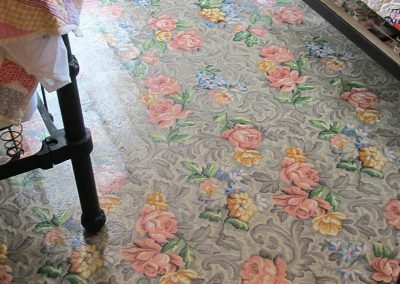 The ancestral home of famed singer Johnny Cash is one of the last remaining houses of a 500-residence planned New Deal agricultural community built in 1934 for poor families in the region. 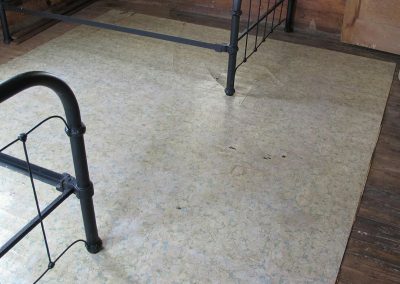 Cash’s boyhood home was acquired by Arkansas State University as an historic house museum that contains what remained of the family’s artifacts. 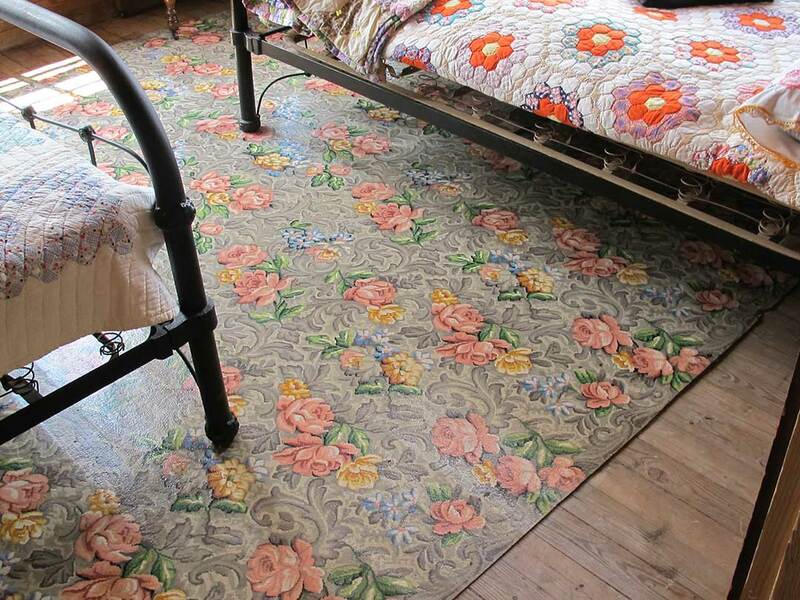 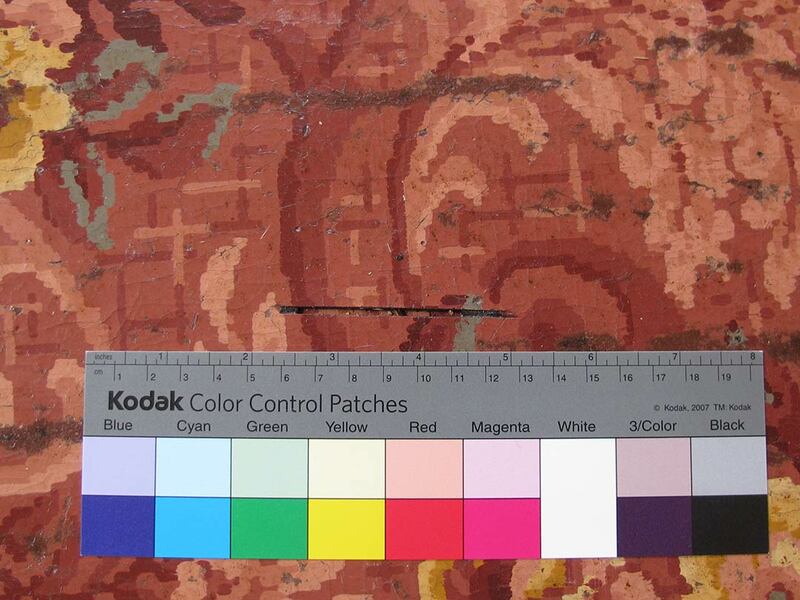 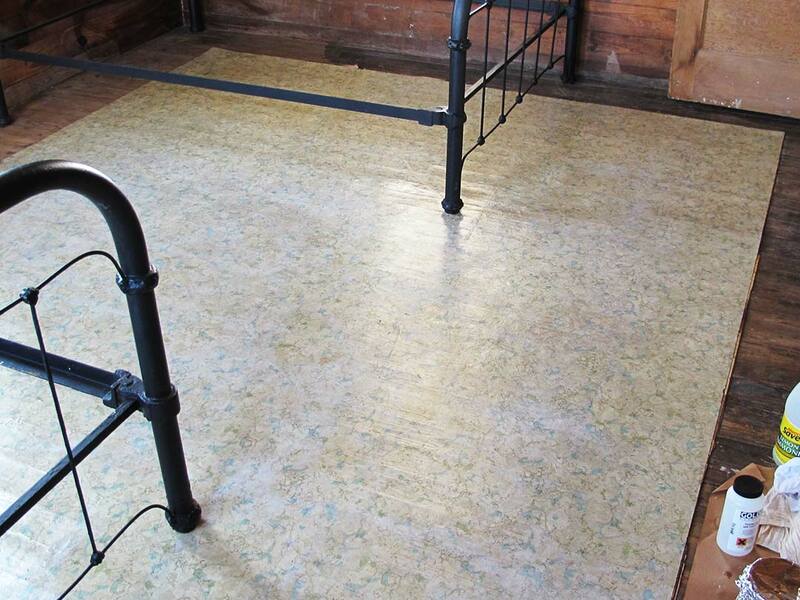 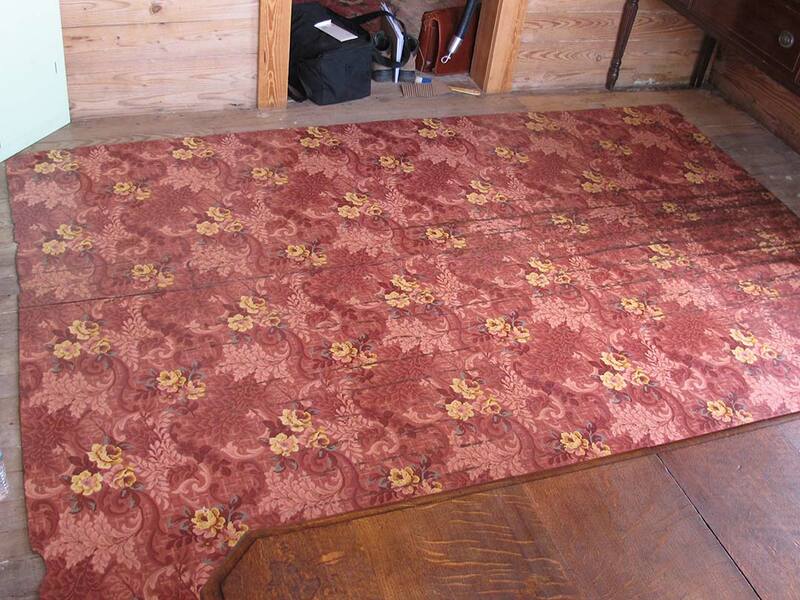 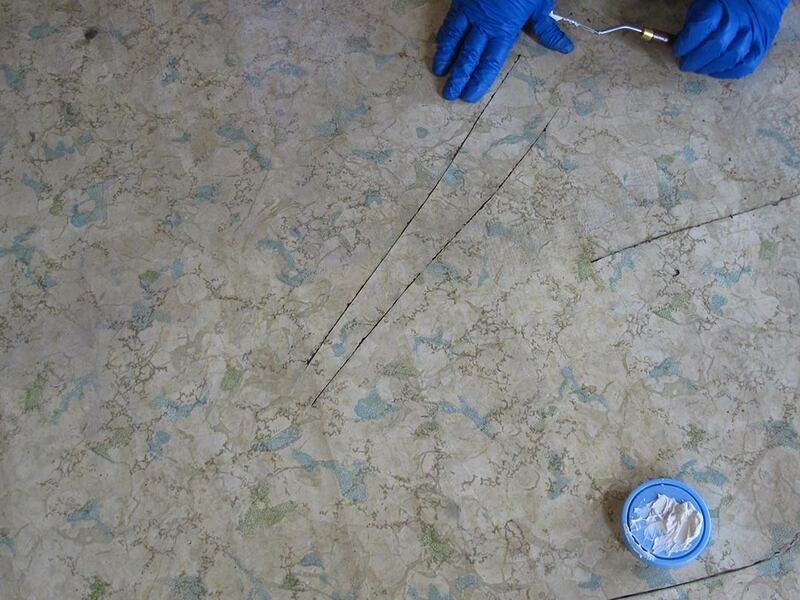 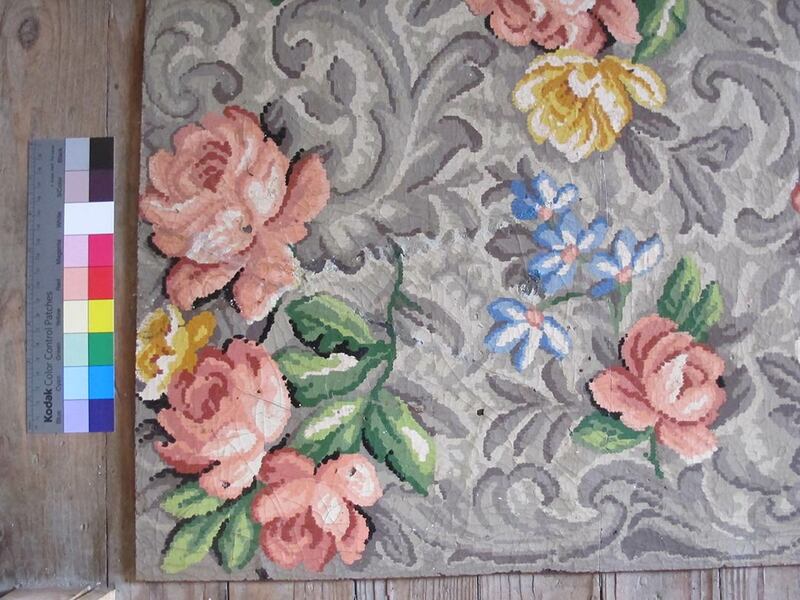 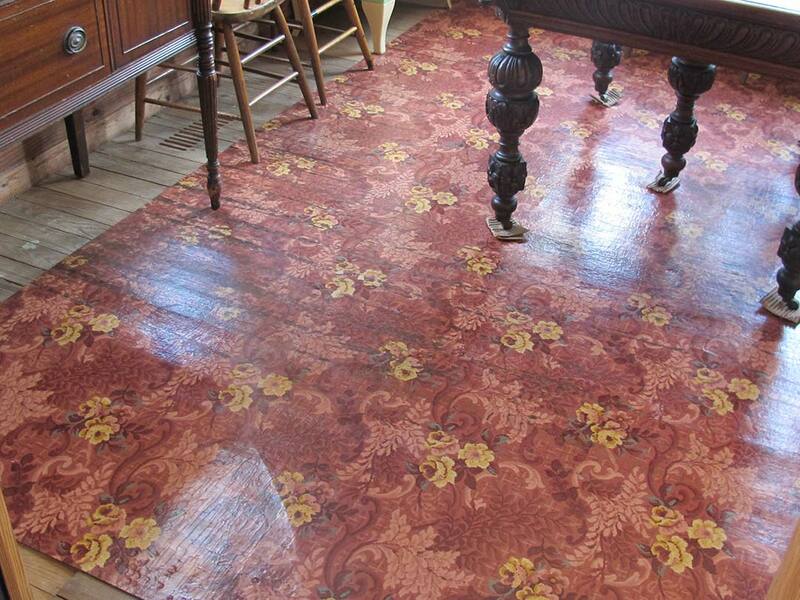 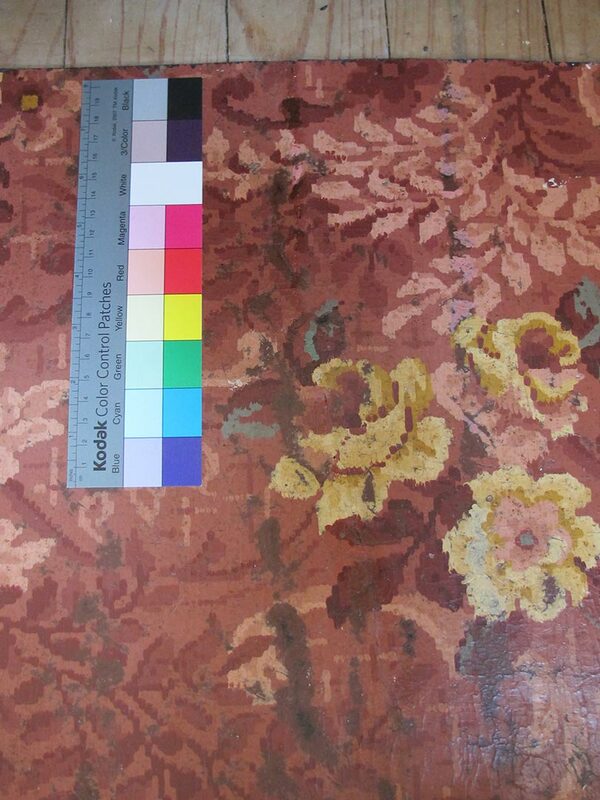 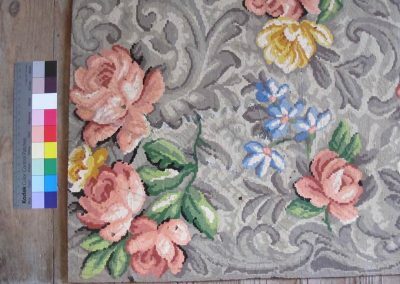 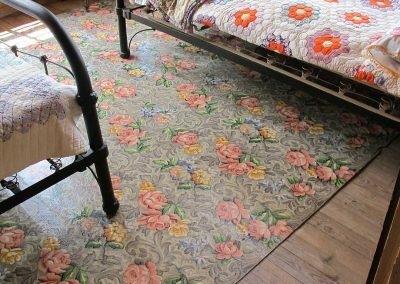 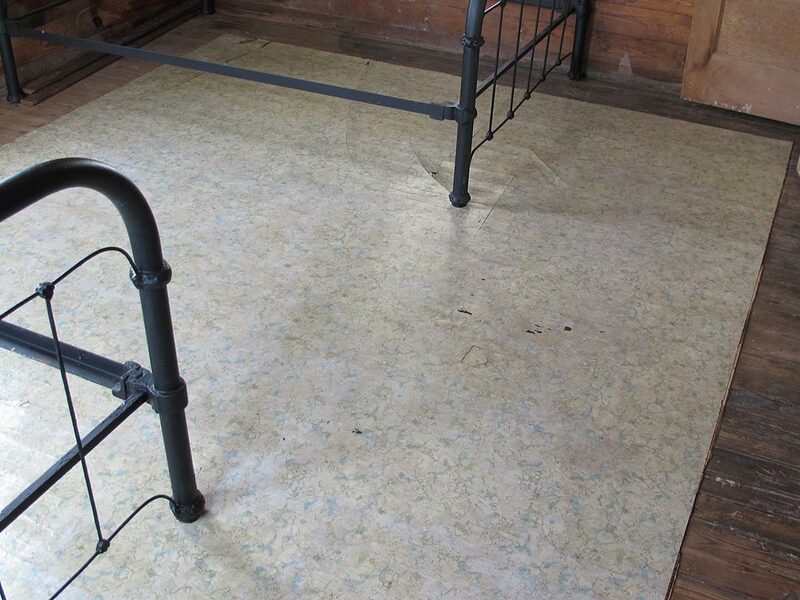 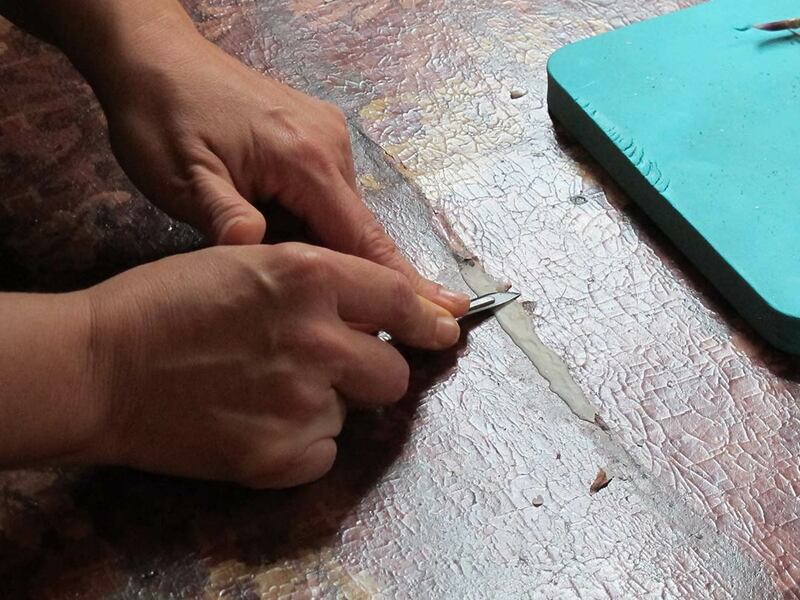 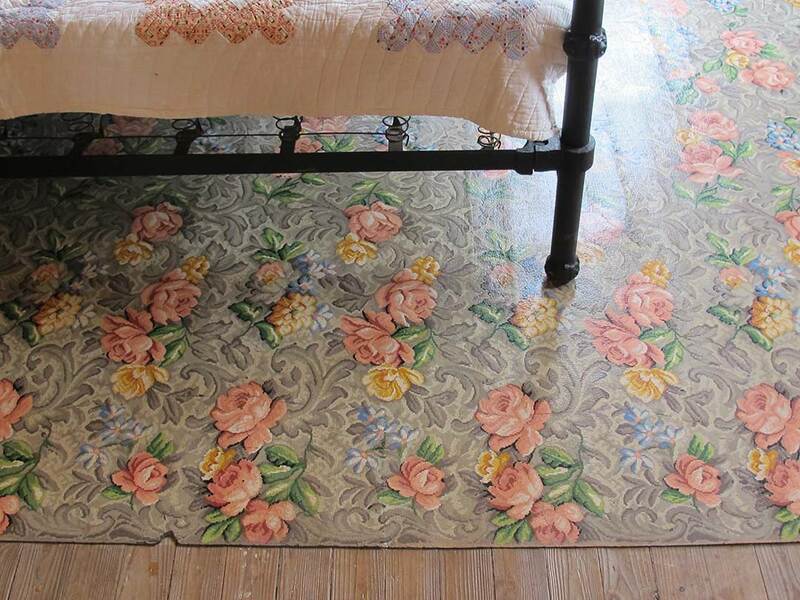 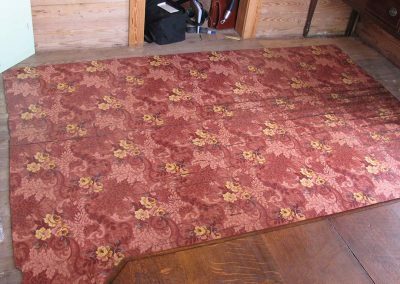 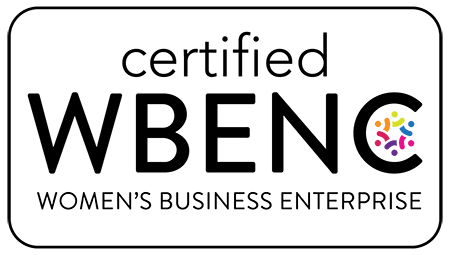 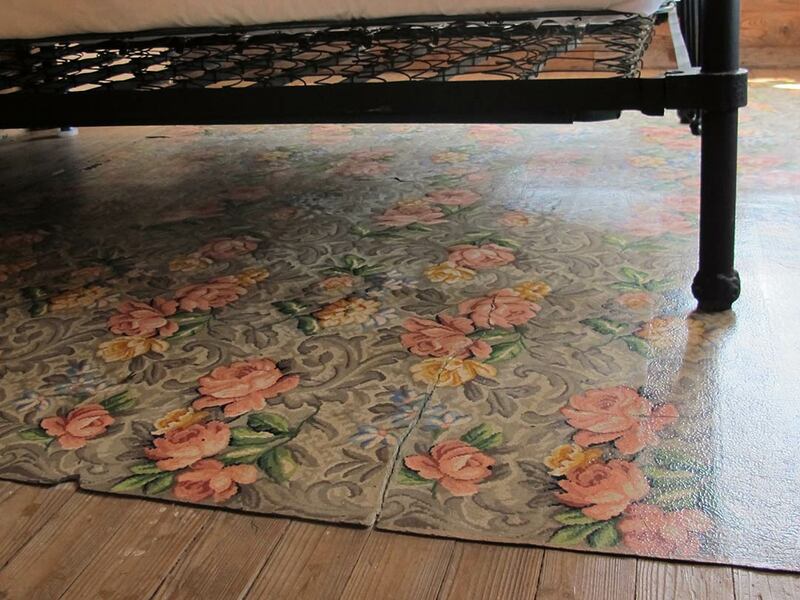 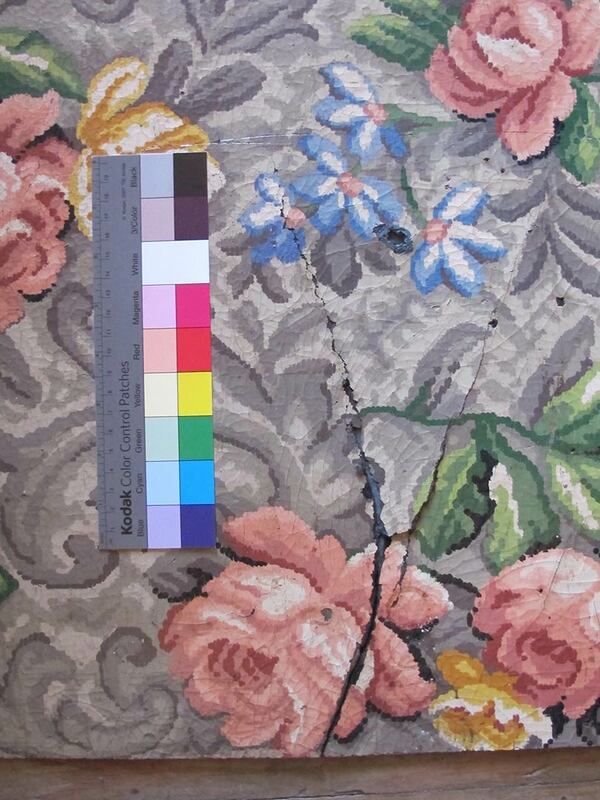 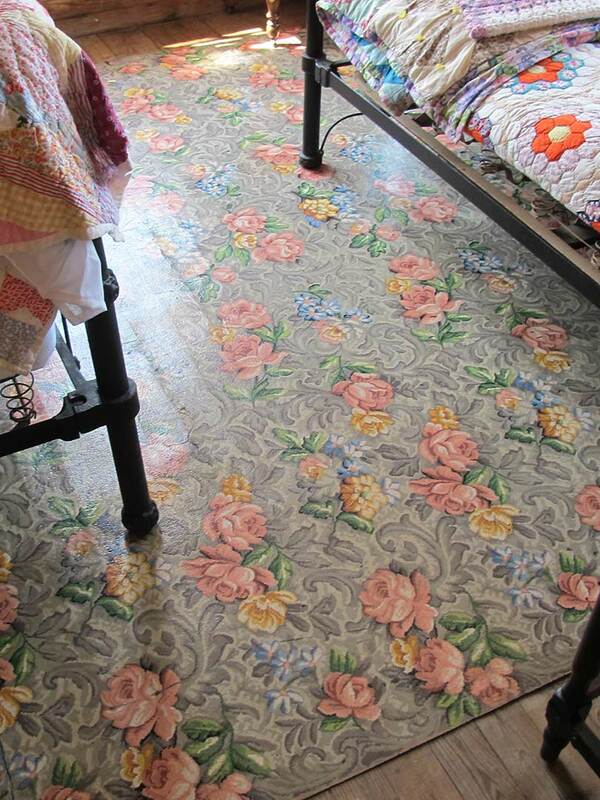 Included in these are floor coverings, purported to be linoleum, that were abraded, torn, and missing large elements. 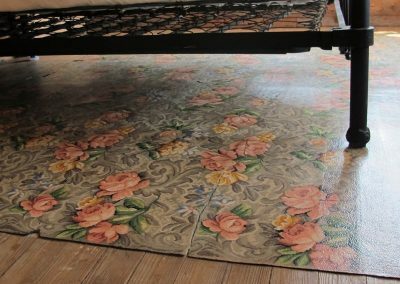 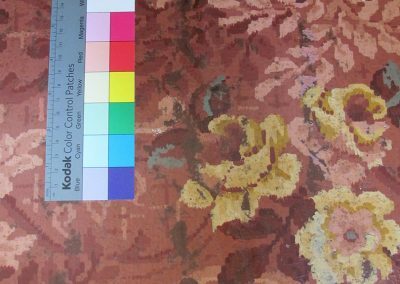 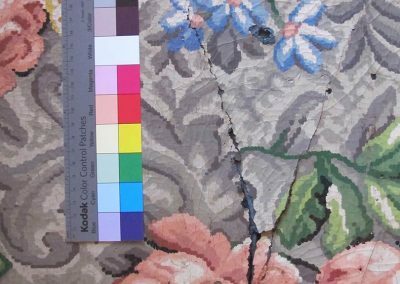 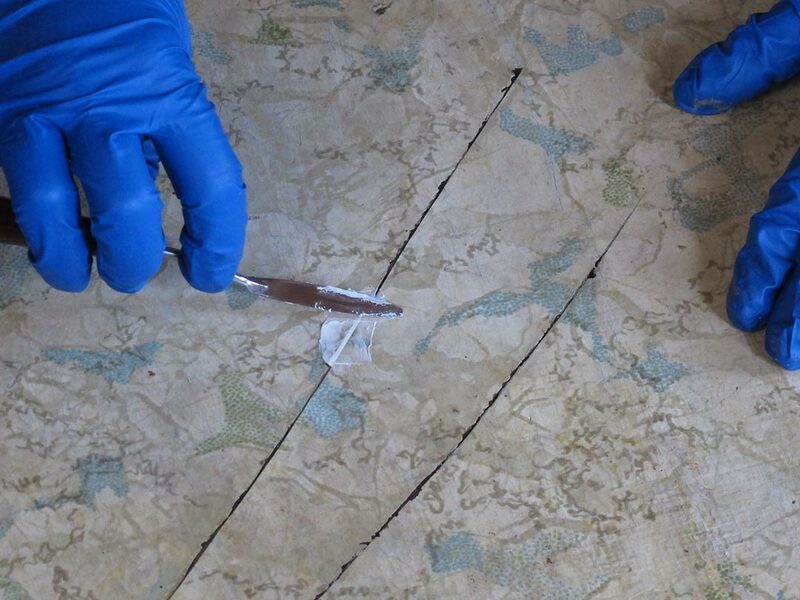 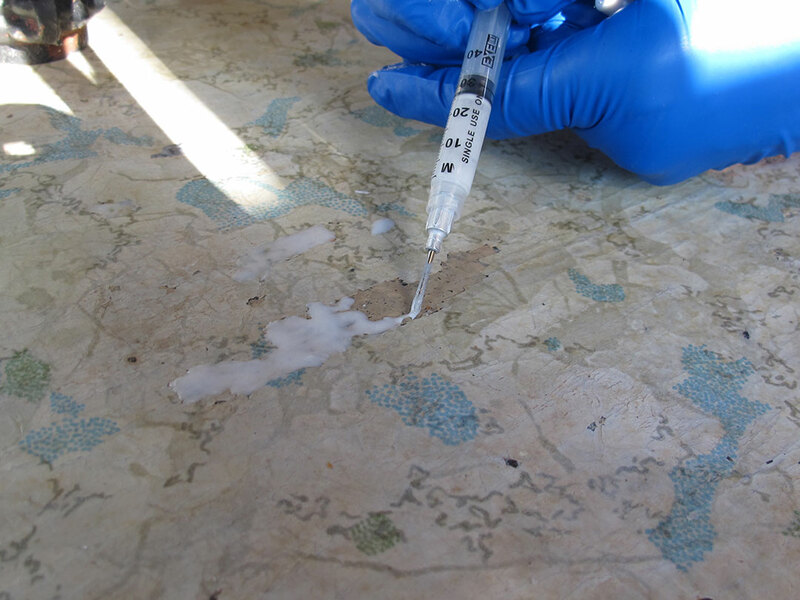 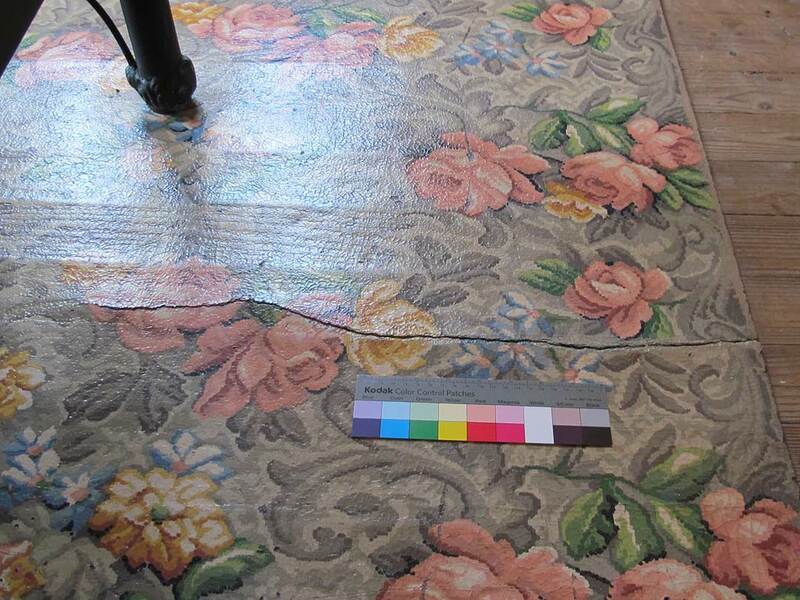 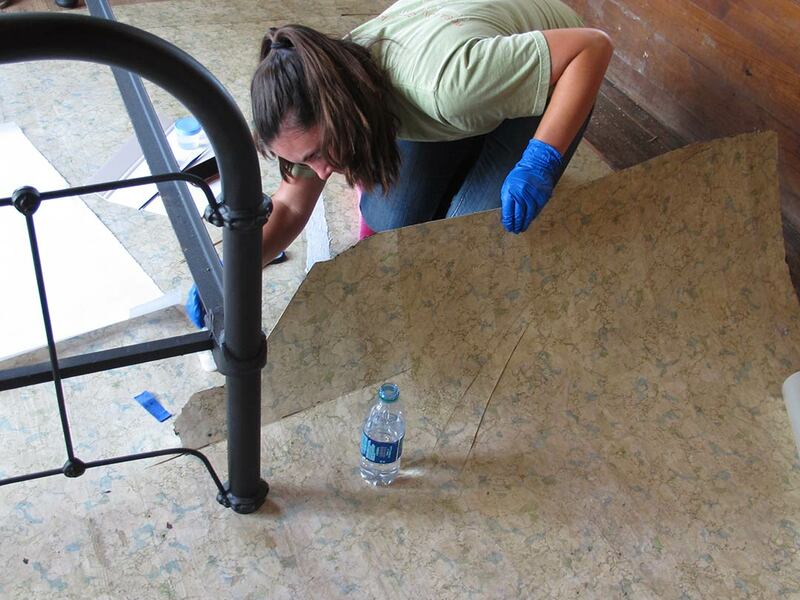 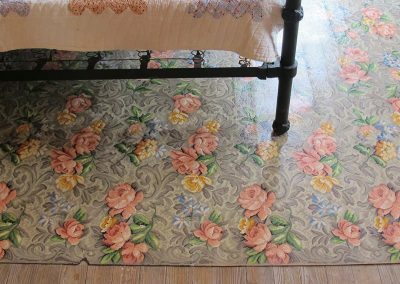 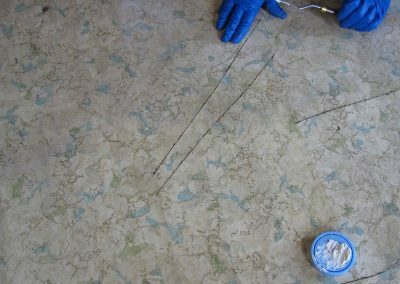 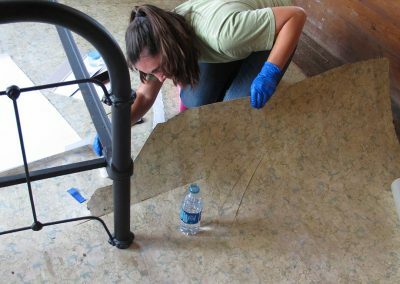 As ASU moved to open the museum to the public, RLA was hired to identify the floor coverings and develop treatment protocols to salvage the linoleum. 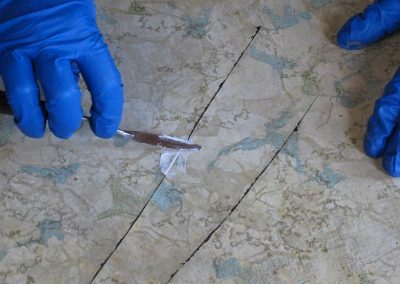 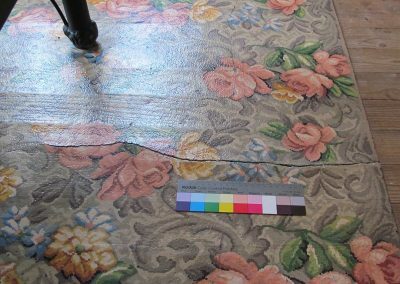 We identified the material as bitumen impregnated felt and developed and implemented a program to stabilize, clean, repair, and protect the flooring. 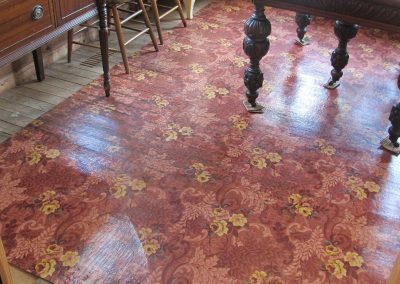 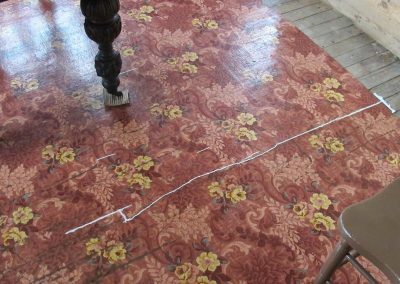 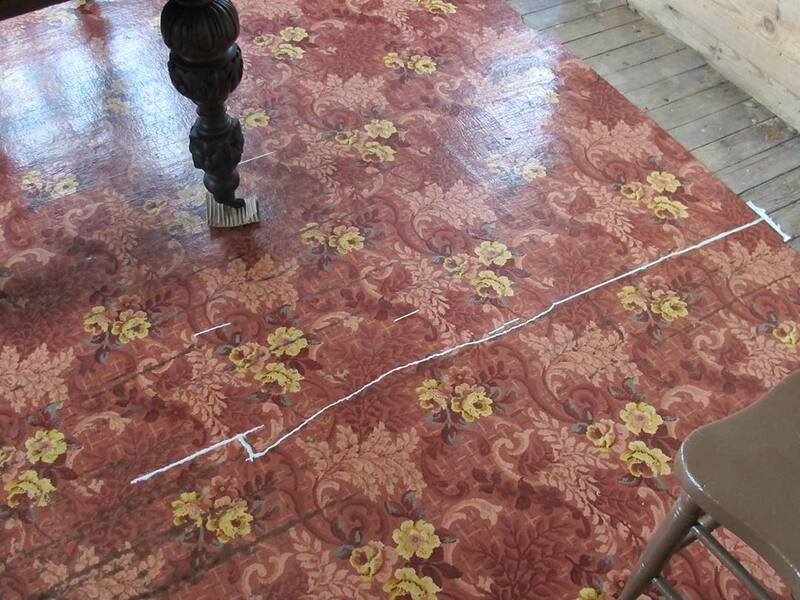 Part of the challenge of this project was working in a very remote location and coming up with a method to protect the floor to allow the public to walk through the house on the original flooring.